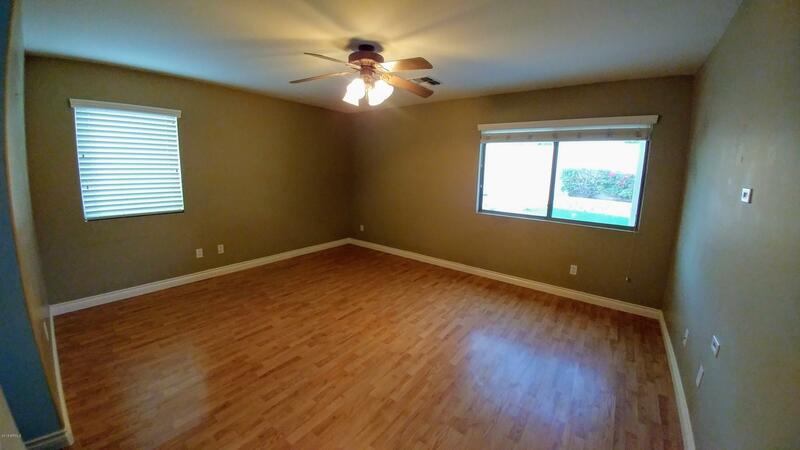 It's hard to find a home in the price range with so much to offer. 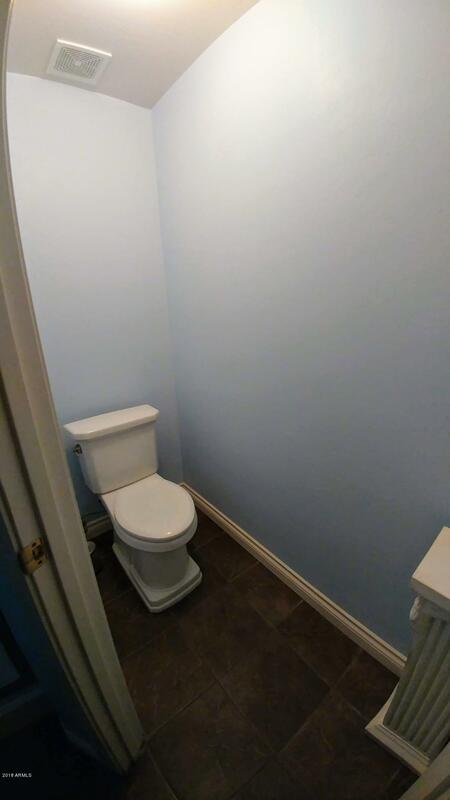 Absolute PRIME location!! 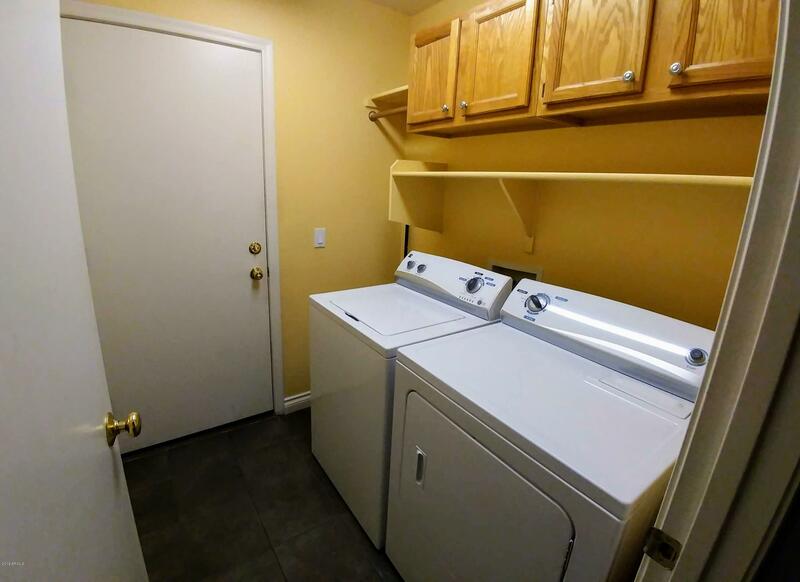 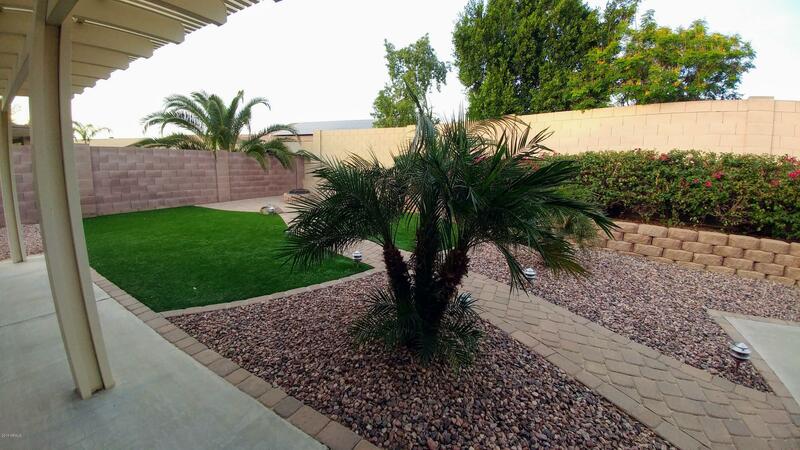 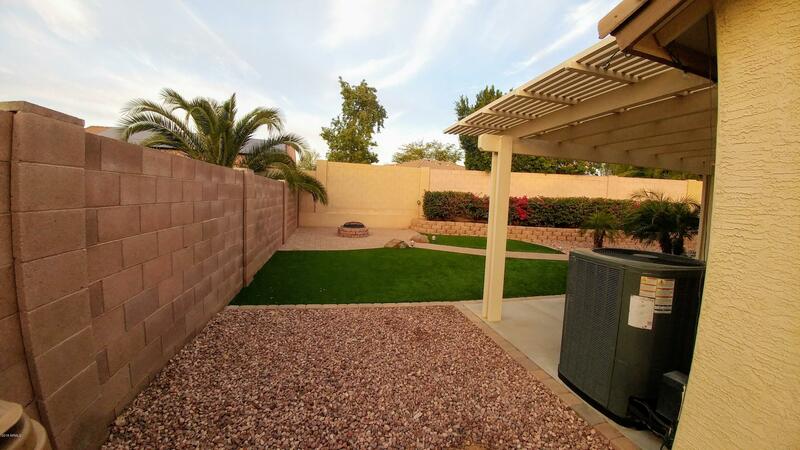 Directly across from a beautiful Estrella Vista Greenbelt. 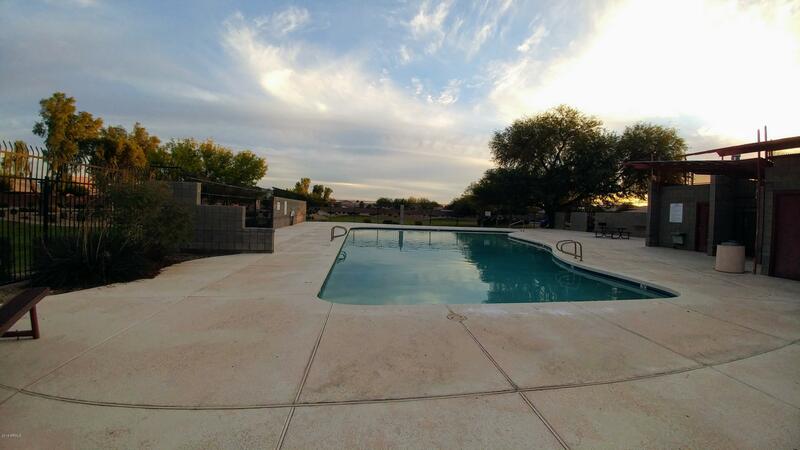 The Community Pool is also just across the street. 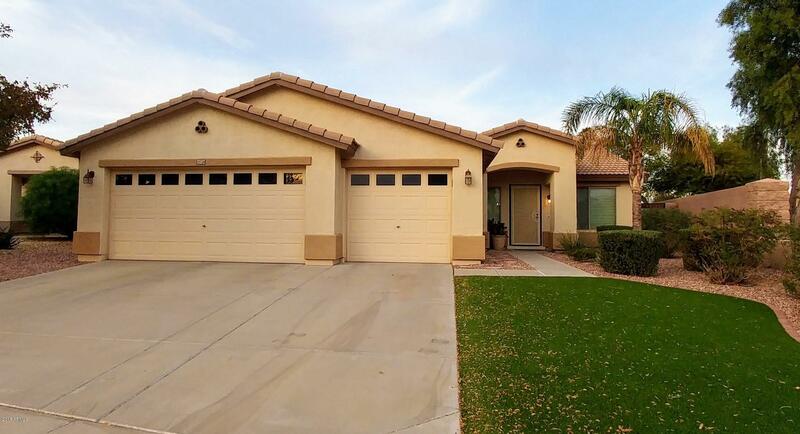 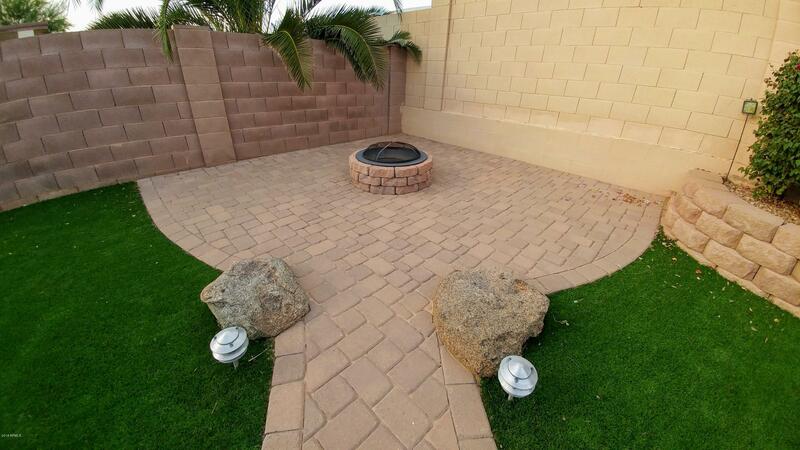 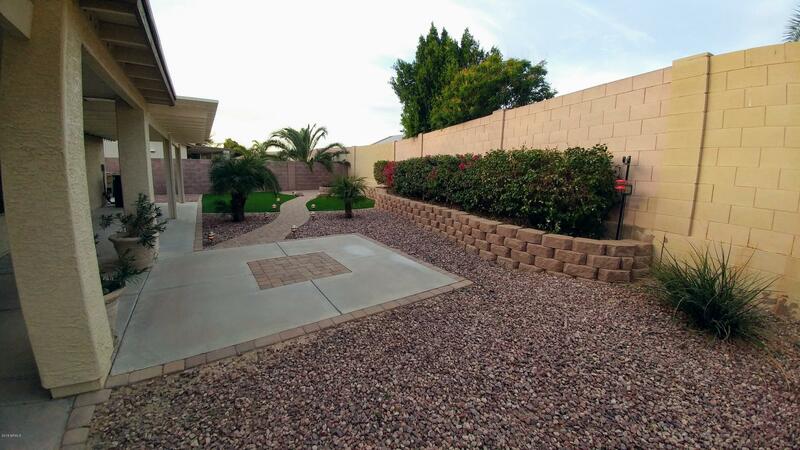 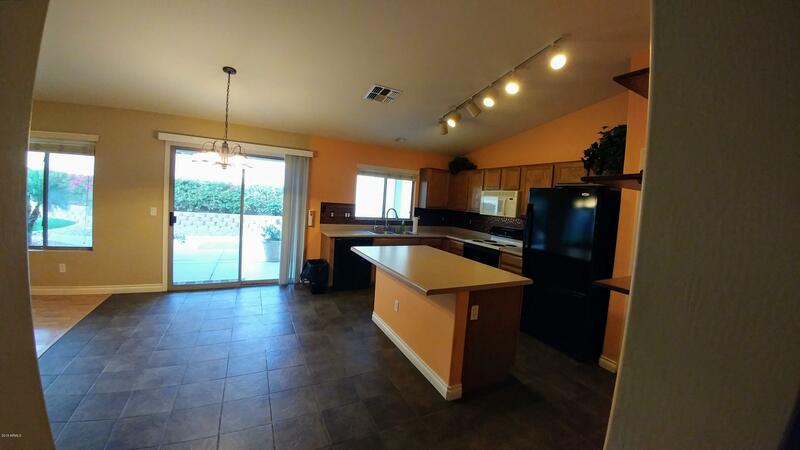 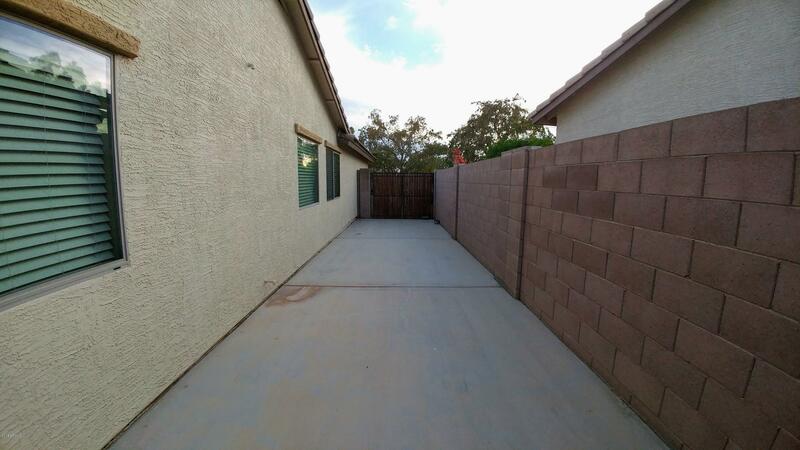 Walking distance to Desert Star Elementary and Desert Edge High School & Goodyear Ball Park. 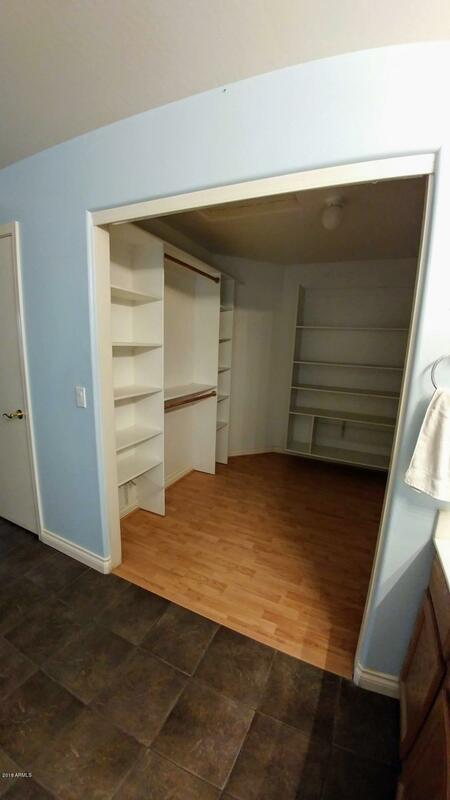 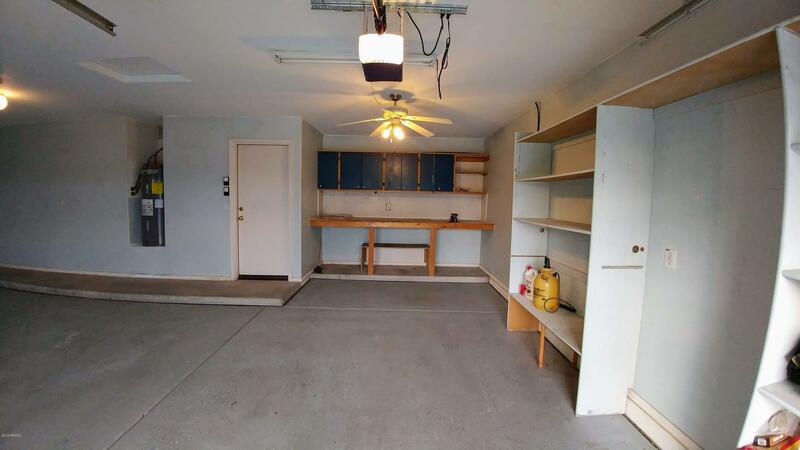 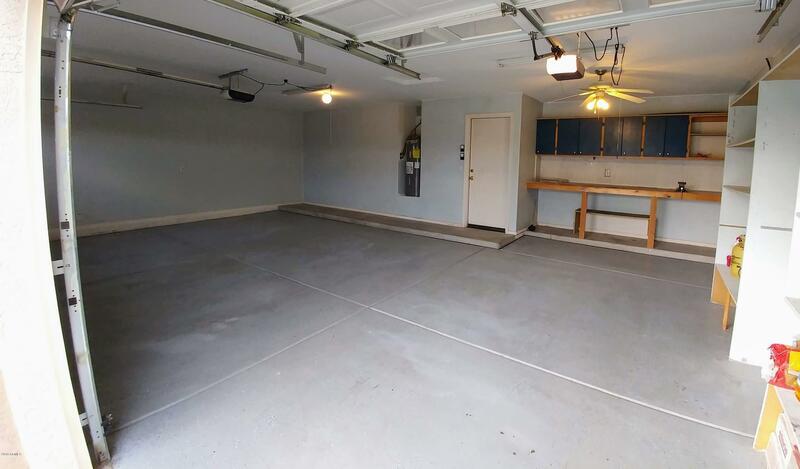 A rare find with a three-car garage with workbench, shelves & RV Gate. 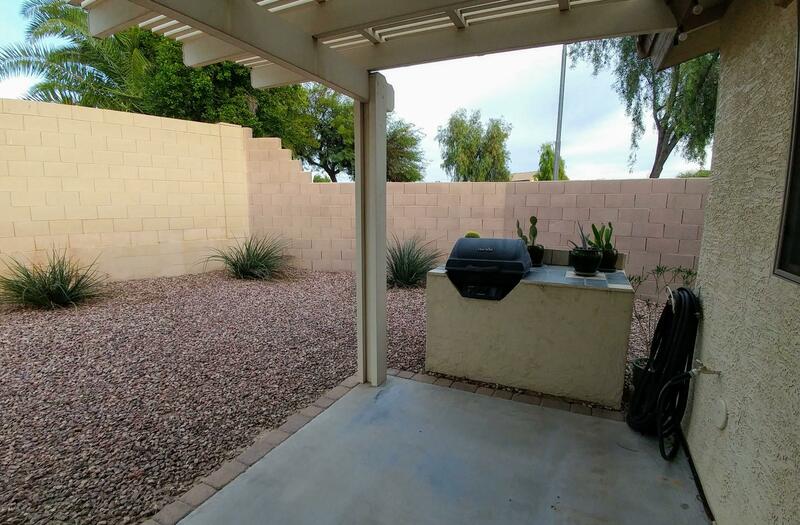 Corner Lot! 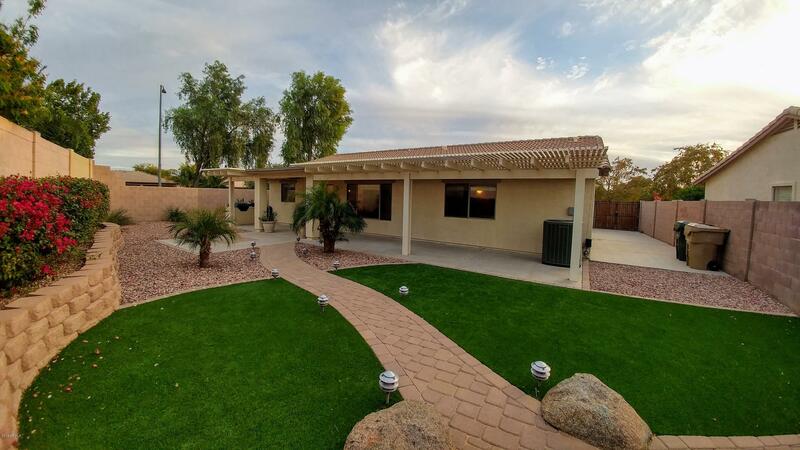 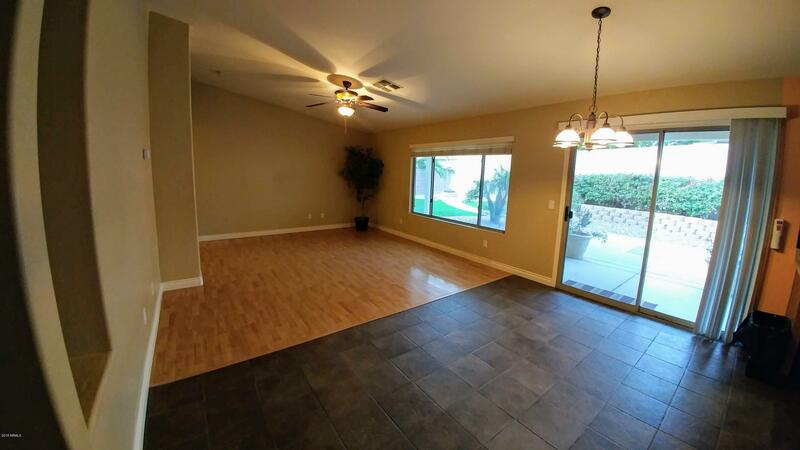 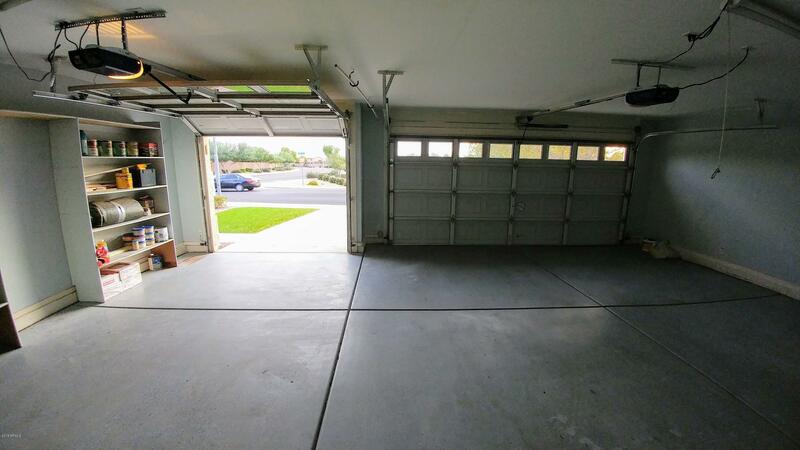 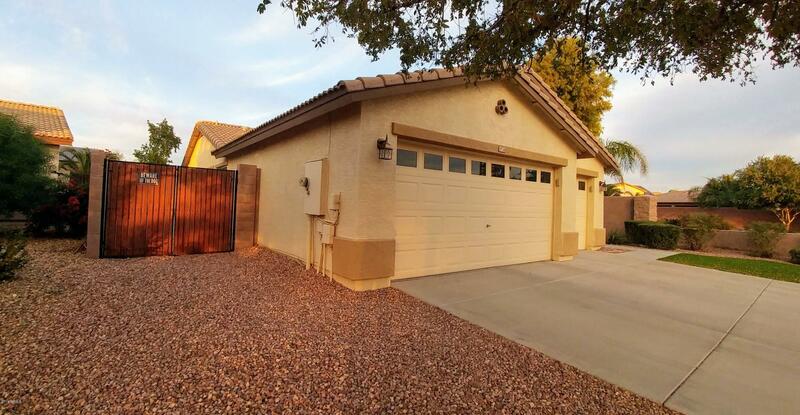 Vaulted ceilings, ceiling fans, large covered patio with extended pad. 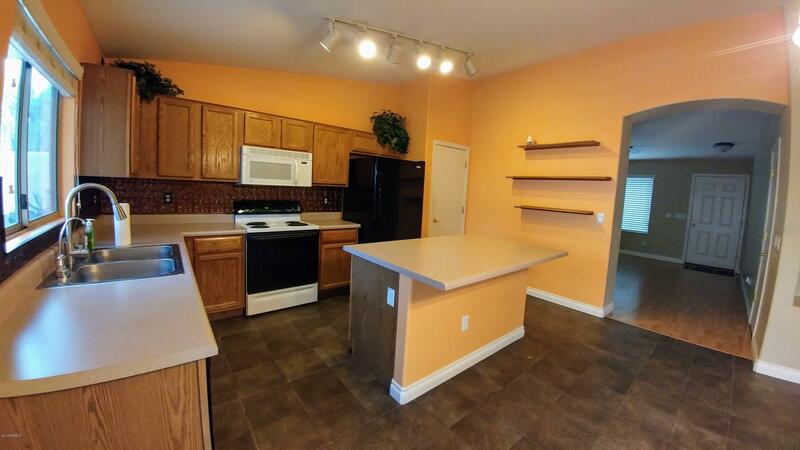 Kitchen has island, pantry and more. 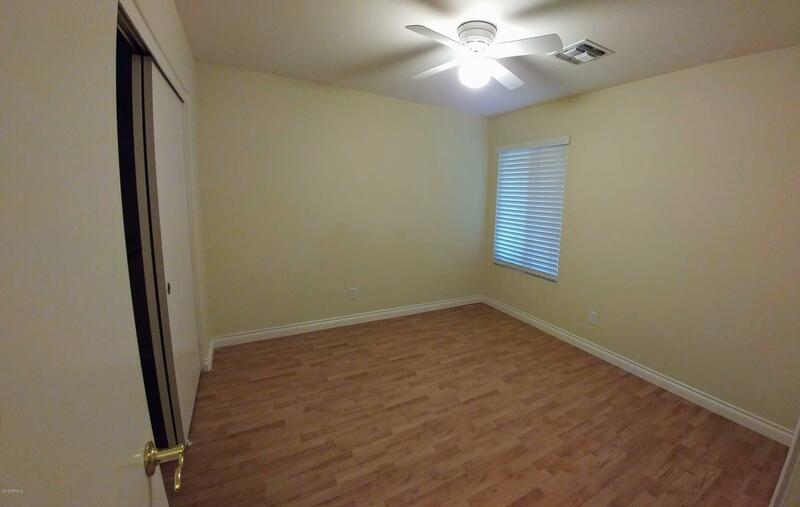 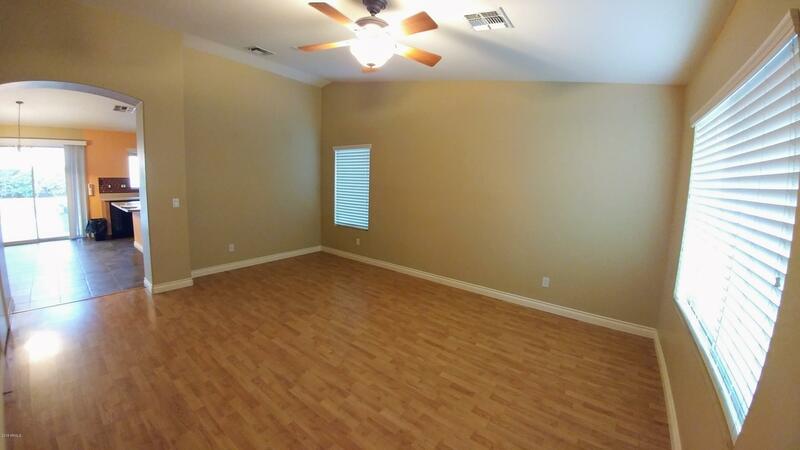 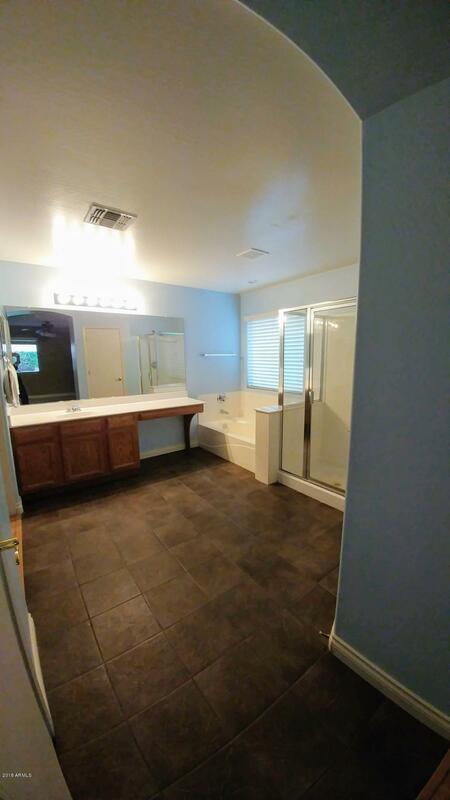 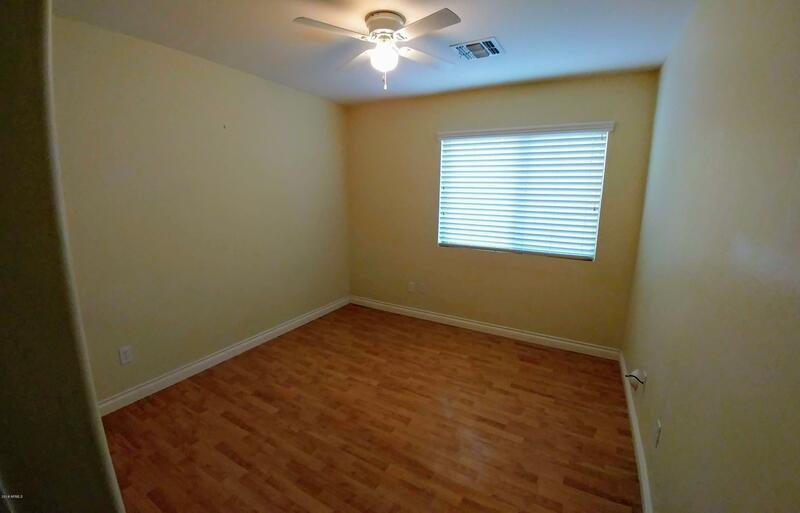 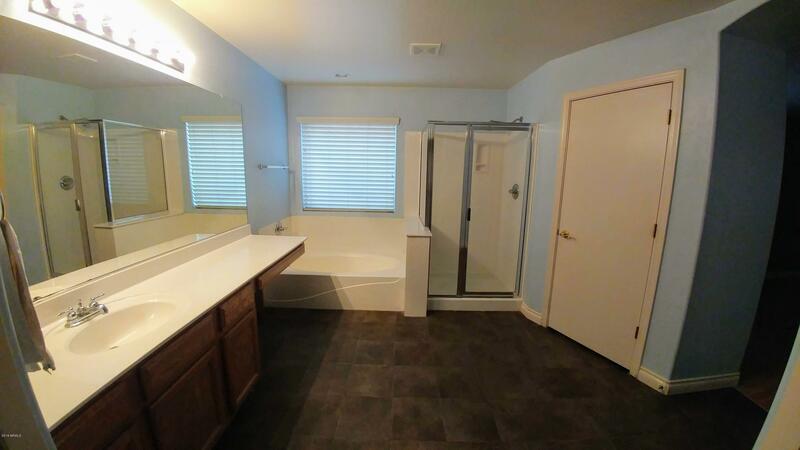 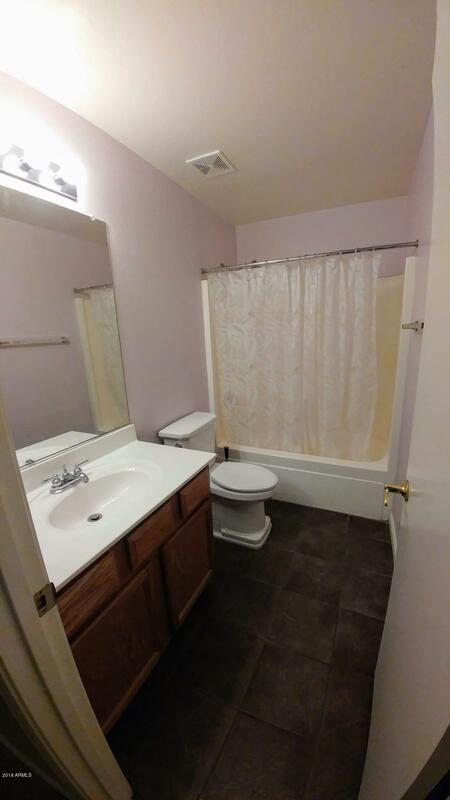 Ceramic tile & Laminate wood flooring throughout. 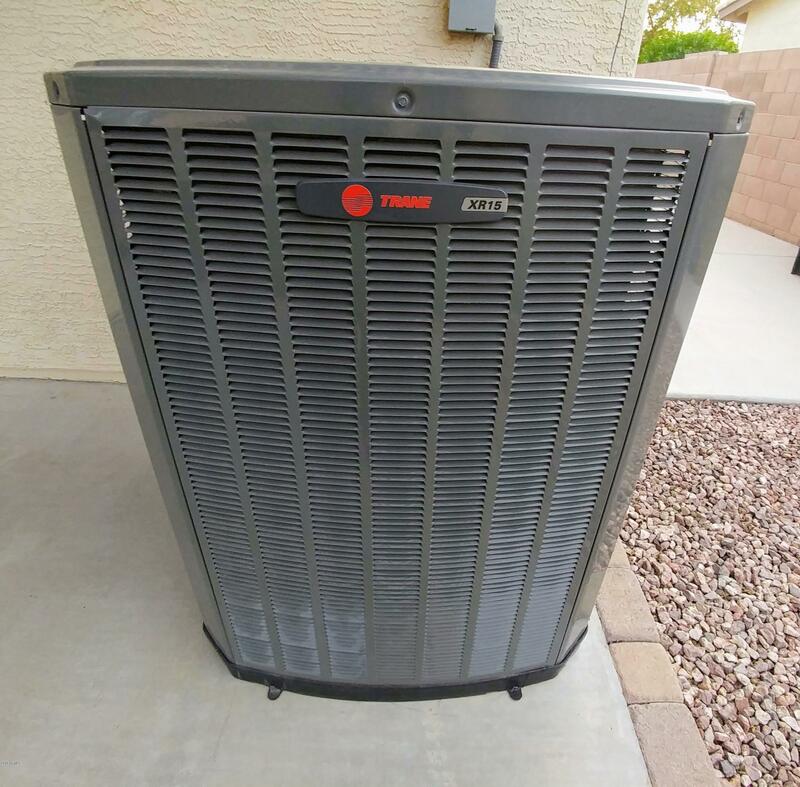 New Trane A/C 2014, New water heater 2018 & Exterior Painted 2014. 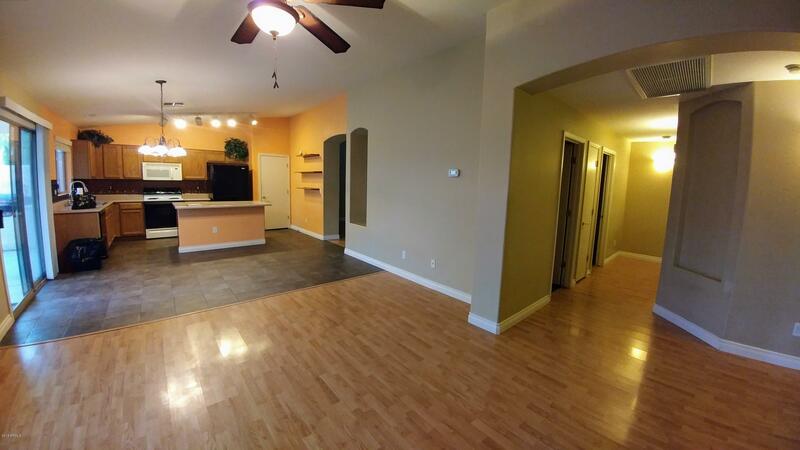 Great home where the possibilities are endless!